Sierra Lobo Inc. Awarded NASA GRC Prime Contract – Sierra Lobo, Inc. The SLI Team will conduct research and development in advanced space propulsion technologies to enable missions with higher performance, reduced cost, improved reliability, and improved safety. 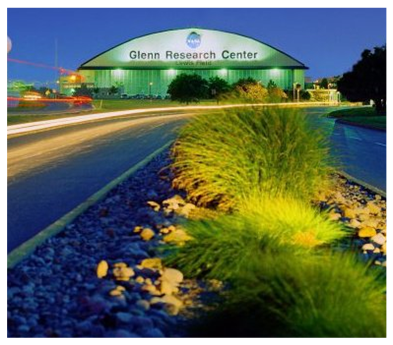 Milan, OH – Sierra Lobo, Inc. (SLI) is one of six companies awarded a Research and Technologies for Aerospace Propulsion Systems 2 (RTAPS2) subcontract at NASA’s Glenn Research Center (GRC) in Cleveland, OH, in the area of Space Propulsion. The SLI Team will perform tasks and provide services in support of space propulsion system designs and trade studies, liquid engine systems, cryogenic and non-cryogenic propellant systems, electric propulsion, rocket-based combined cycle-propulsion systems, and advanced propulsion systems. In addition to supporting GRC space propulsion research, GRC issues task orders in response to the Aeronautics Research Mission Directorate (ARMD) NASA Research Announcement (NRA) selections and teaming arrangements made in response to Announcements of Opportunity issued by NASA Headquarters, as well as the various Program and Project offices. The subcontract period of performance is five years.